my favourite animal is here ... loool, but he looks more beautiful in the desert. who is that cutty kid? Are you like those internship whatever girls or boys who likes to anger the 4th year student!! Loved your camel pictures !! I just posted some on my blog as well . Your farm is so green . Lots of flowers this year , ma shallah ! nice pictures of Libya. 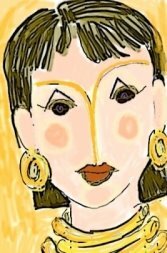 I am thinking of visiting Libya for a day or two with my husband. Would it be possible to book for a day trip to the desert, or Sabrata from the hotels? 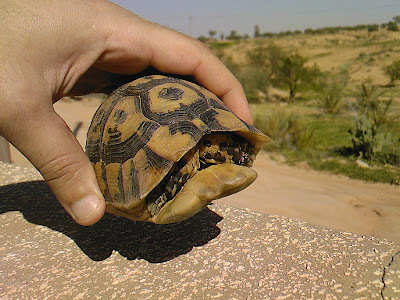 I have 6 Libyan tortoises, 3 from the east and 3 from the west of Libya.